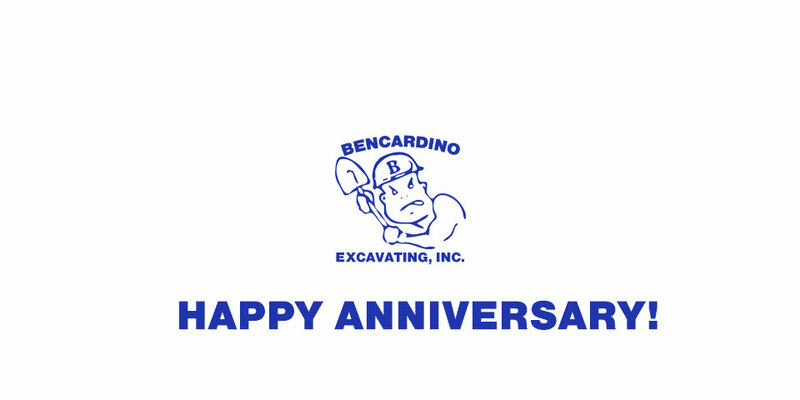 Bencardino Excavating, a full-service excavation company located in Bucks County, Pa. and owned by Louis A. Bencardino, has been hired by mechanical contracting firm A.T. Chadwick, Co., Inc. to work on the underground excavation at Graterford Prison in Montgomery County, Pa.
Bencardino Excavating, a full-service Bucks County, Pa. excavating company led by Louis A. Bencardino, is proud to announce that Ray Mancini has joined its construction crew as a jobsite foreman. 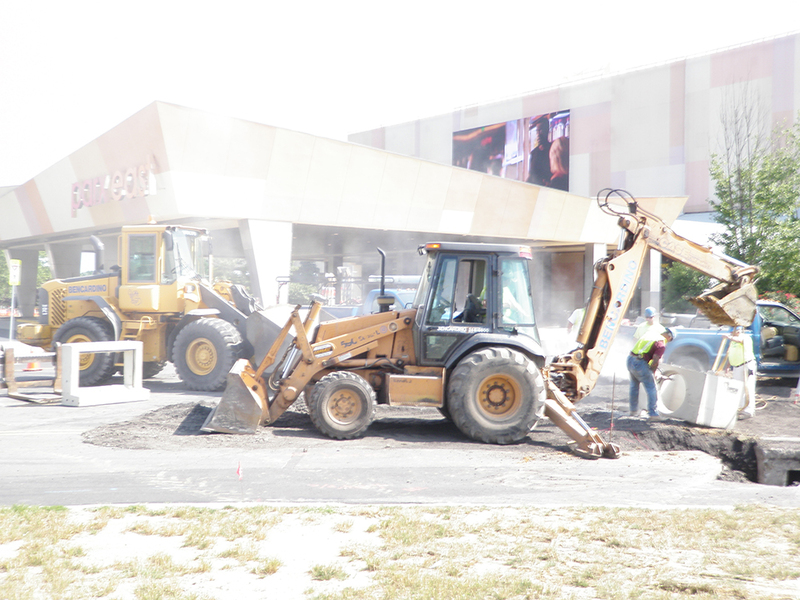 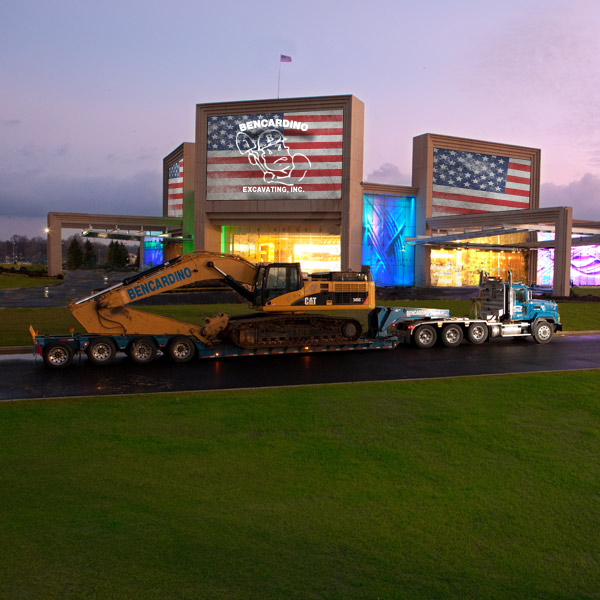 Bencardino Excavating, a full-service excavation company located in Bucks County, Pa. and owned by Louis A. Bencardino, is continuing its work with Parx Casino by revamping several of the casino's parking lots. 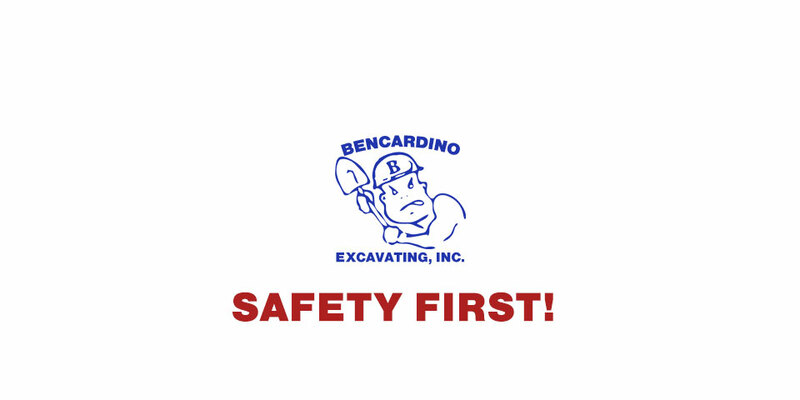 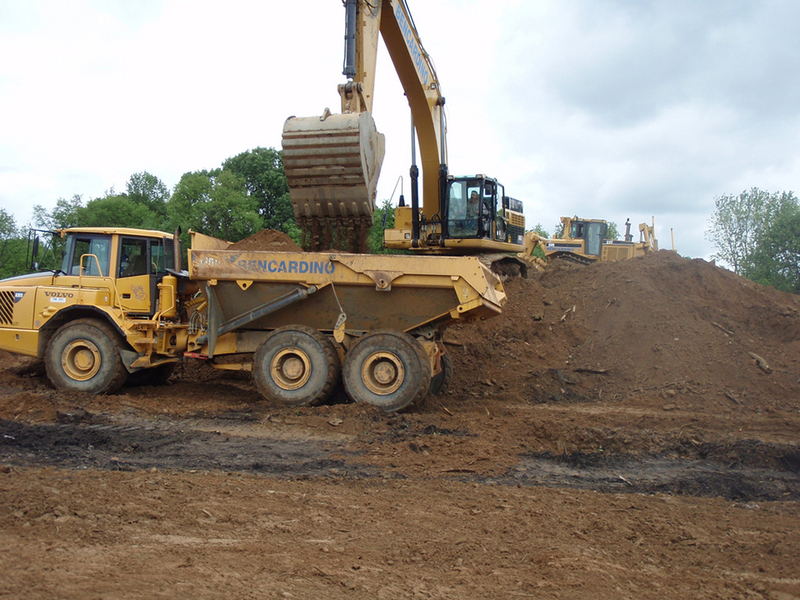 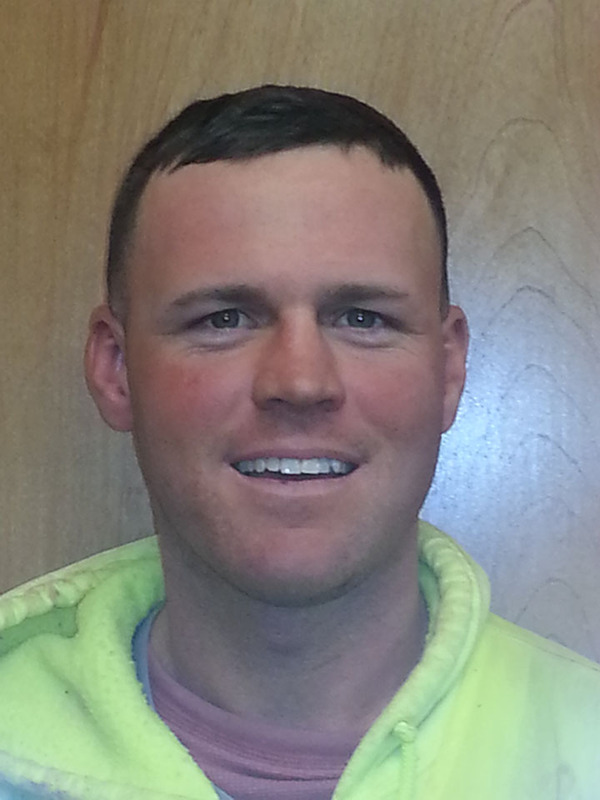 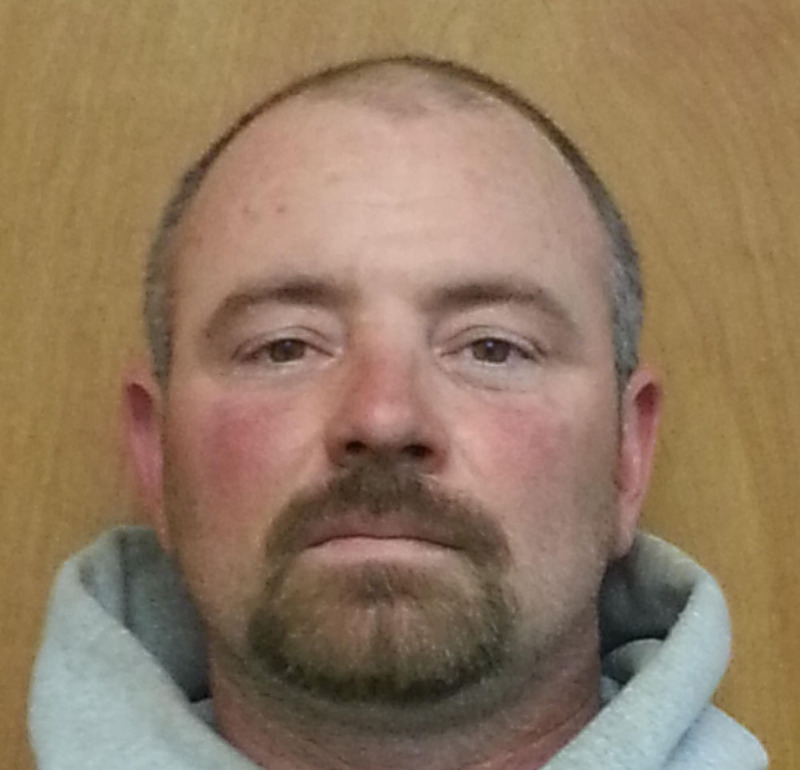 Bencardino Excavating, a full-service excavating company in Bucks County, Pa. owned by Louis A. Bencardino, has added nine-year employee and site foreman Chris Cannon to its Safety Committee. 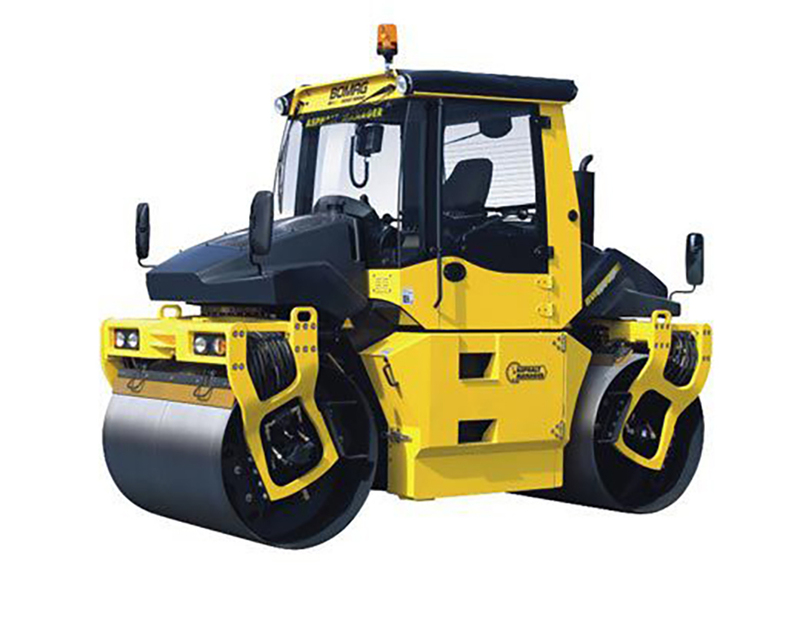 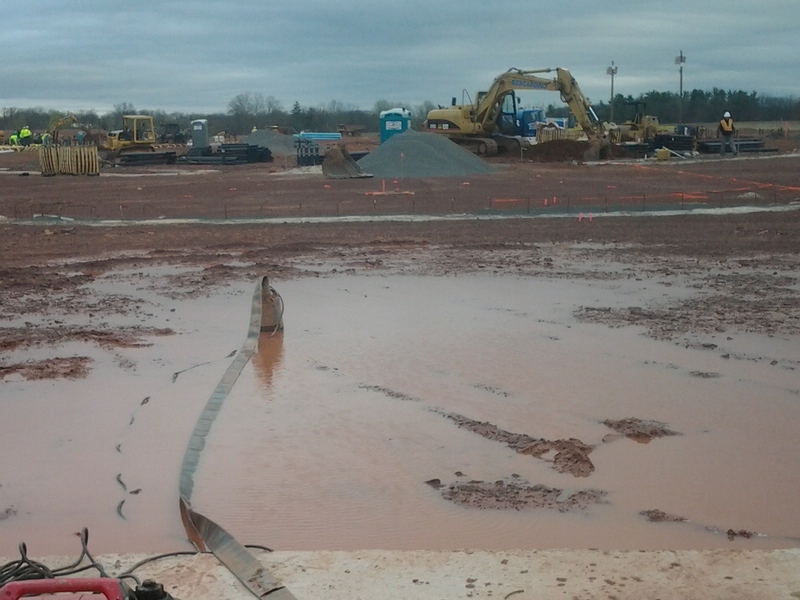 Bencardino Excavating, a professional excavating company that serves the Greater Philadelphia region has been hired by Charles H. MacDonald Electric, Inc., of Wayne, Pa., to complete work at St. Josephs Universitys new Episcopal campus. 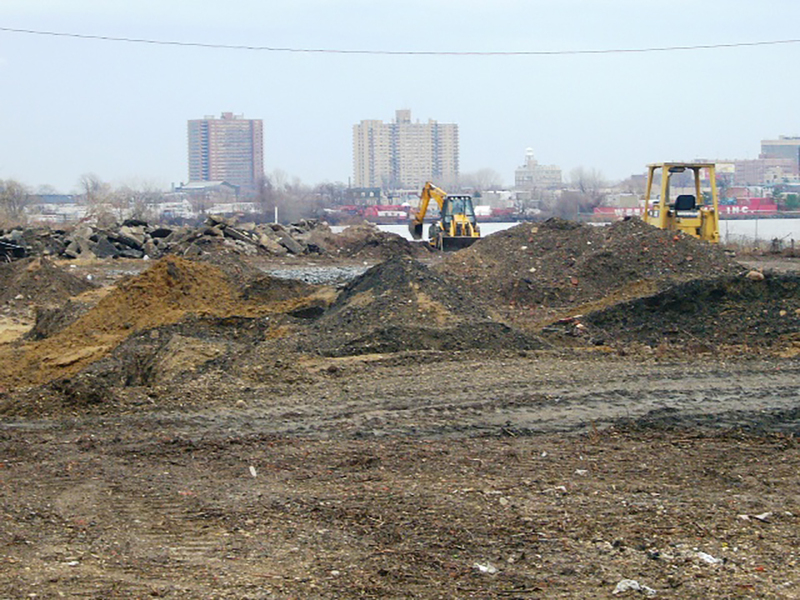 Bencardino Excavating, a Philadelphia-area professional excavating company, recently announced that it will be heading up excavation work for the SugarHouse Casino project on the Delaware River Waterfront in Philadelphia.